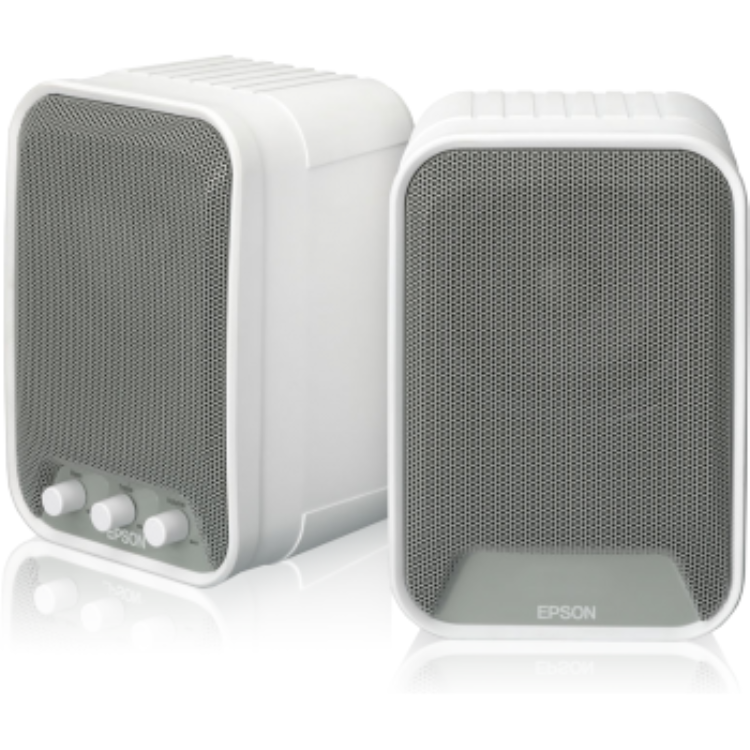 Engage your classroom with 30W of sound using this set of active speakers. The ELPSP02 active speakers (with built-in amplifiers) enable all students in the room to clearly hear your lesson, enhancing the learning experience. 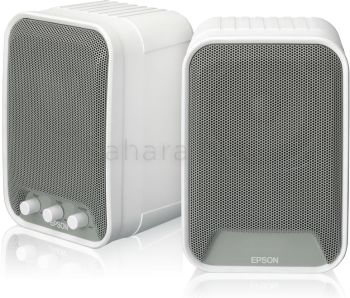 The ELPSP02 speakers can be easily mounted on the wall and can be used with any Epson projector - with or without the ELPCB02 control box.